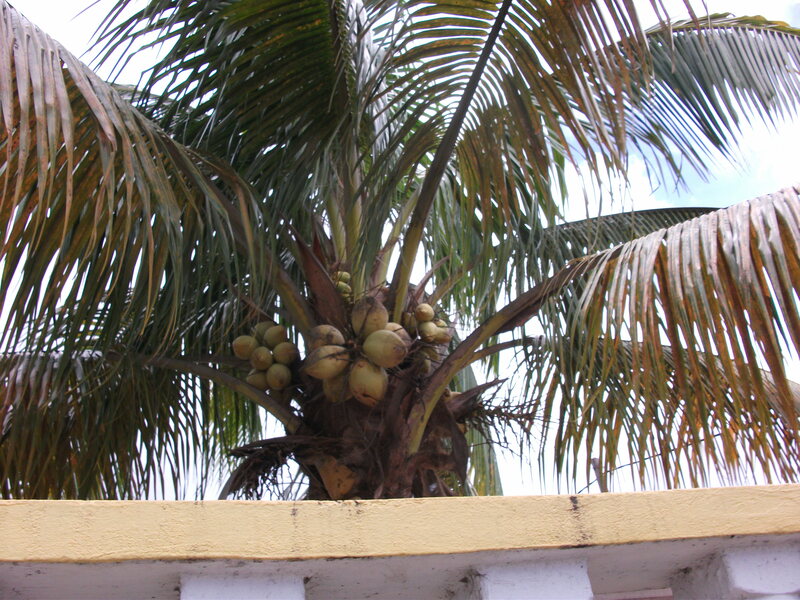 Recently having returned from working in the health food industry in Toronto a vibrant new product selling like hot cakes was coconut water. As I informed customers of the value of this unique Caribbean drink I was again amazed at how lucky we were to be able to consume this drink fresh from the nut! Solar Dryers are an interesting concept for Dominica. Whether for a small family garden or small farm it could be a low cost; off the grid way to preserve fruits; seeds and vegetables. With all the micro climates we have in Dominica; I am sure different areas of the island would need different designs. Write and tell us your experience with solar driers.